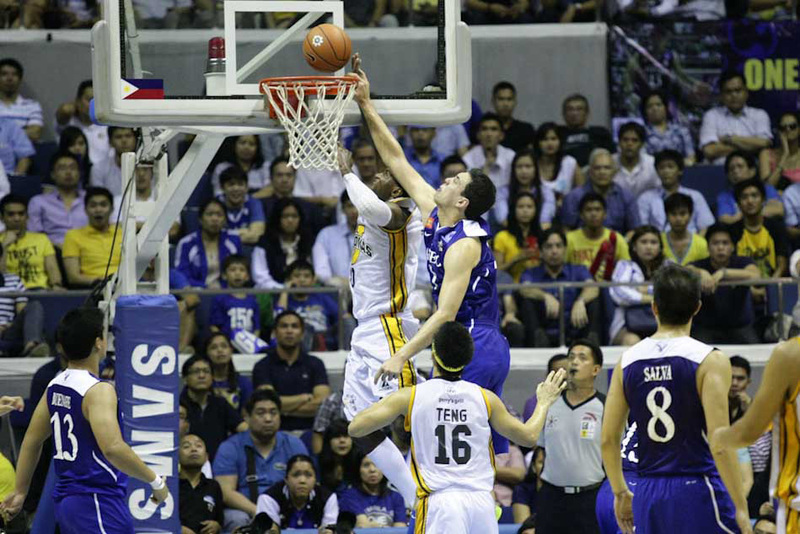 Ateneo Blue Eagles on Thursday completed its 5-times championship against UST Growling Tigers for the UAAP Season 75 Basket ball league, 65-62 at Araneta Coliseum. 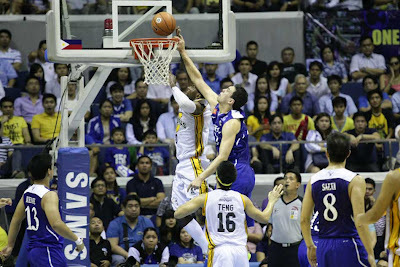 The Game Two (2) of the finals produced jam-packed fans and supporters at the Coliseum with the hope from Tiger team to pull-off comeback win. Eagles created another record and did not let Tigers to gain 2006 repeat of championship. "Today was a great game," said by Eagle's coach Norman Black. "It could have gone either way down the stretch, unlike some of the past games where each team went on a run." Nico Salva, one of the top players of Blue Eagles named as the Most Valuable Player (MVP) with average of 19 points score per game series and having career-high 30 markers in Game One.